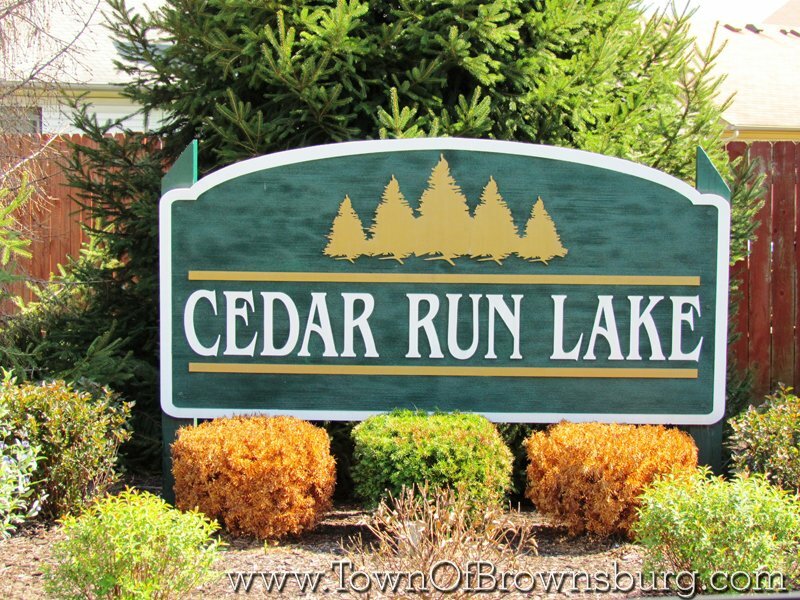 Welcome to Cedar Run Lake Subdivision! 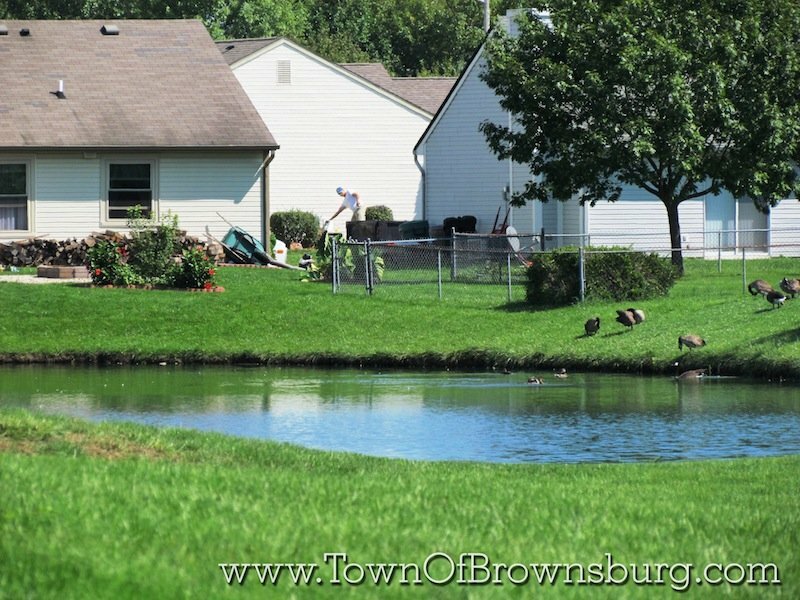 Cedar Run Lake neighborhood is conveniently located on the east side of 267 in central Brownsburg. This neighborhood is walking distance from the public library and elementary schools. 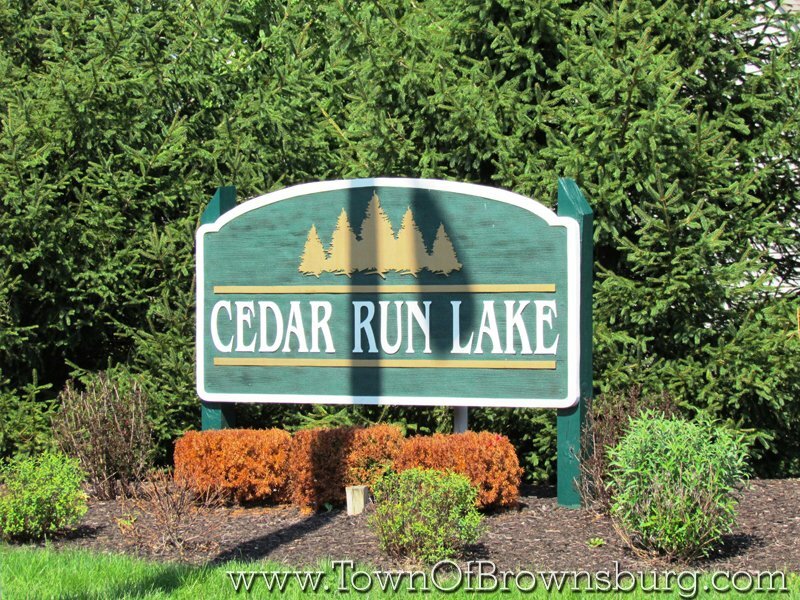 Where is Cedar Run Lake?